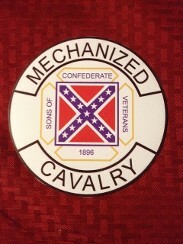 To the official SCV Mechanized Cavalry website. We have formed this special interest group of SCV members who like to ride motorcycles to assist in the Charge of the SCV and hope you will give thoughtful consideration in "Joining the Cavalry". We attend all the usual biker rides, as well as, those specifically dealing with the War Between the States and History in General. 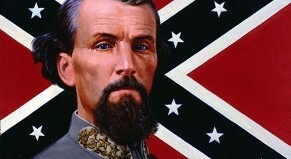 The bond we all share as descendants of the most noble warriors this Nation has produced cannot be bought or replicated and as such this makes the Mechanized Cavalry a unique group in itself. If I may be of any assistance feel free to E-Mail me.